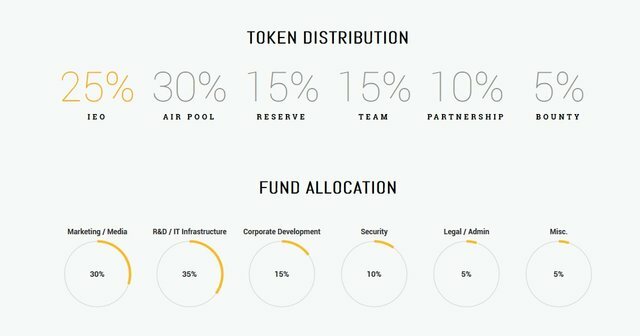 First time ICO parrticipants may find the process of investing in a token project too difficult. ICOs requires an individual to thoroughly research on the project and learn how to correctly transfer funds. Comfortable UI/UX with every step of development designed with the user at mind. Thoroughly tested by veteran developers to bring a flawless experience. Secure management of all your digital assets and Airdrops. AI WALLET aims to solve current problems in this industry to help assist in the growth of the market, authentic community building for token projects, while creating a comfortable platform taking into account our users. 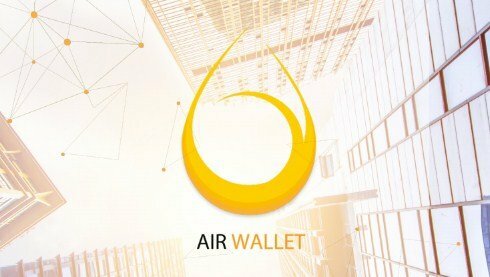 AIRWALLET will remove the measures need not be required For participation. 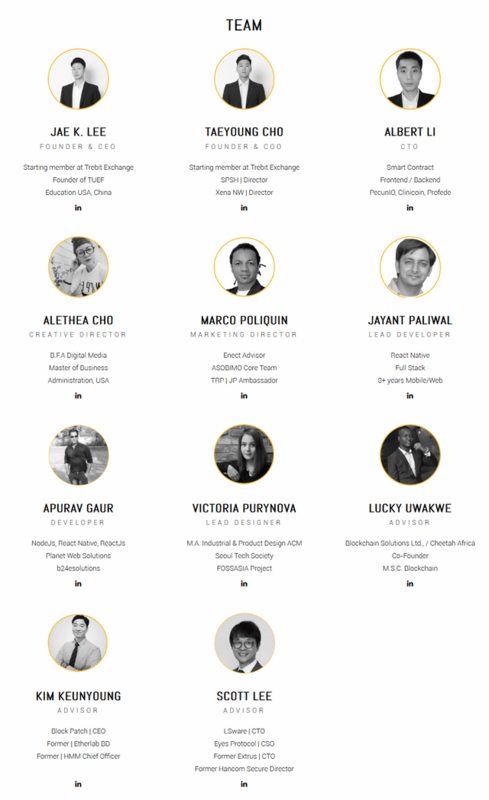 Verified users with KYC, AIRWALLET will give you a list of the projects approved token along with the description and purpose of the project. Users will be able to participate in the Airdrops with one touch of a button, making participation becomes quick and easy. Through Airdrops, AIR WALLET will visibility for various token projects. 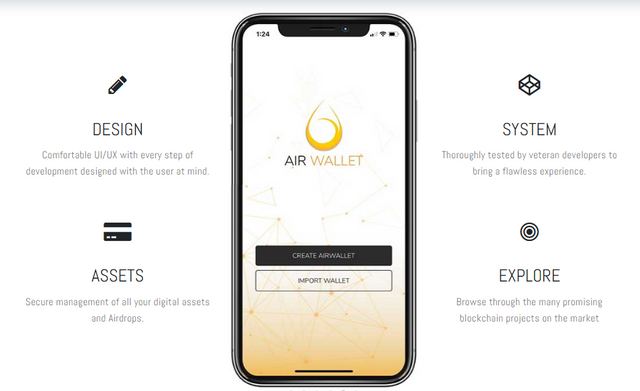 For each Airdrop that a user receives from a project, AIR WALLET will notify the user of project milestones and updates through pop-up notifications. Selling price of IEO: 0.06 USD.